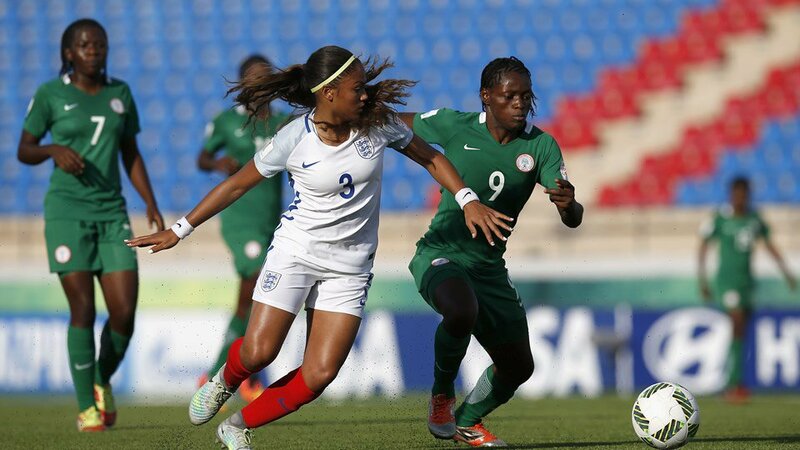 The Nigeria Women’s U-17 team, the Flamingos have crashed out of the FIFA U-17 Women’s World Cup taking place in Jordan. The 2016 Flamingoes set came out as the worst ever assembled as the team could only get a point from three games and failed to score a goal in over 270 minutes of football action and finishing bottom of the table. Korea DPR thrashed the Flamingos 3-0 to confirm their exit on Saturday.